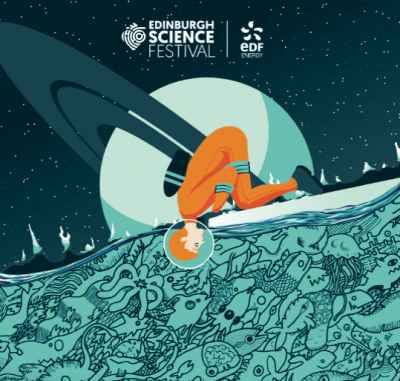 John McDougall will speak at the 2019 Edinburgh International Science Festival, 6 – 21 April, in a session entitled ‘Designs for the Developing World’. John will talk about the science and engineering of using shredded vehicle tyres mixed with soil to modify the dynamic properties of the ground and thereby enhance resistance to seismic disturbances. This is something that has been of interest to John and colleagues: Juan Bernal, Daniel Barreto, Vicki Dimitriadi and Katerina Marinelli, for some time. The technology involved makes this a cost effective and environmentally friendly way to provide seismic resistance in locations that commonly can least afford it.